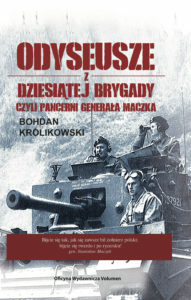 Photo contest “Who liberated this town?” has finished! 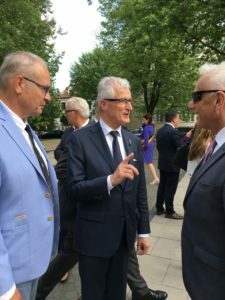 The photo contest 📸 “Who liberated this town?” (Belgian 🇧🇪 edition) has officialy finished! Here is the list of authors who: gave the right answers to all the questions and which have gained the highest number of likes (data: 01/09, 2pm). 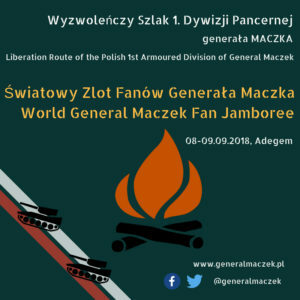 Join us at the 1st World General Maczek Fan Jamboree in Adegem, 🇧🇪Belgium, 8-9 September 2018 and seat with us around the Jamboree 🔥 Bon Fire! Have a look at the Programme and send the Participation Form now!